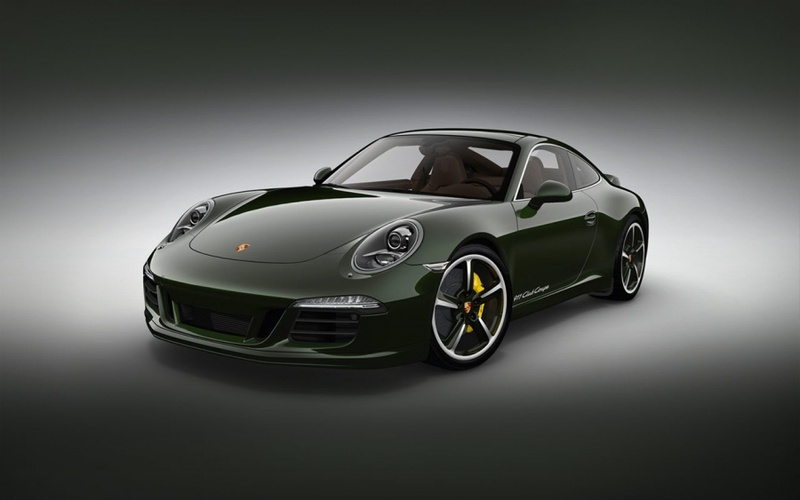 The new Limited edition Porsche 911 Club Coupe is being unveiled for the first time at the Porsche Museum in Zuffenhausen on the anniversary itself, 26 May 2012, when a special exhibition entitled ‘60 Years of Porsche Clubs’ also opens until 26 August. To mark the 60th anniversary, something very special has been planned. 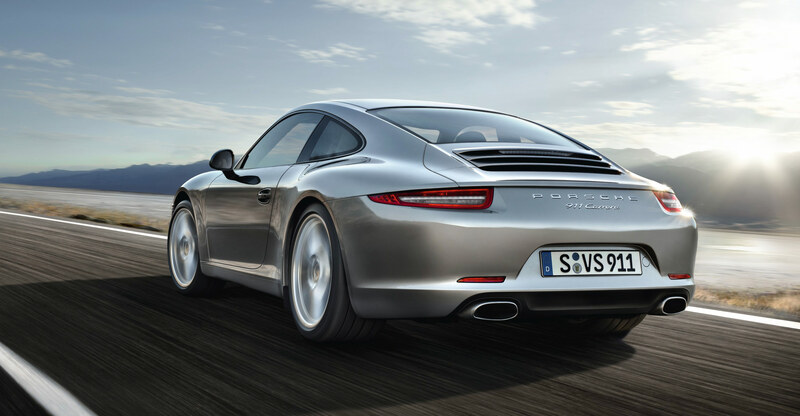 In honour of the 13 founding Porsche Club members and all Porsche Club members worldwide, Porsche Community Management has teamed up with Porsche Exclusive to create an exceptional vehicle: the Limited edition Porsche 911 Club Coupe. 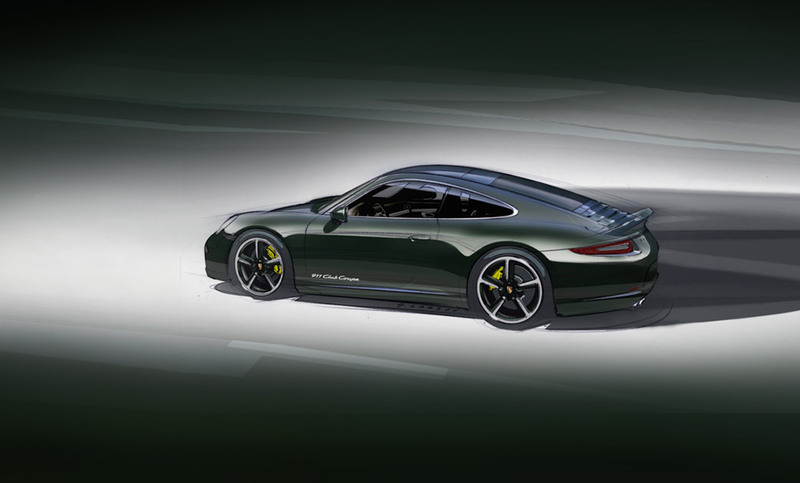 The exterior colour is Brewster Green in tribute to the Porsche family colour and these custom-made vehicles are limited to just 13. 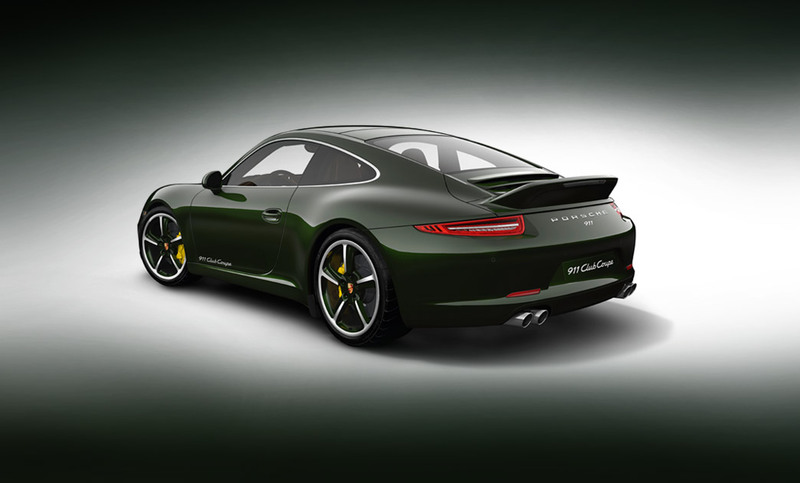 With extensive custom equipment and a Carrera S Powerkit engine upgrade to 316 kW (430 hp), a SportDesign package, 20-inch SportTechno wheels painted in exterior colour and lavish interior refinement, Porsche Exclusive has drawn on the full range of options it offers for ultimate personalisation. 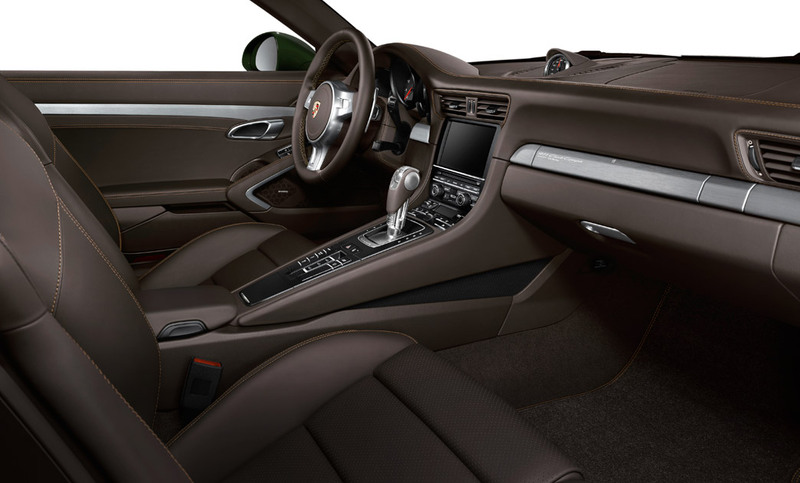 The colour concept of the dark green exterior and Espresso natural leather interior with contrasting stitching in Luxor Beige references unforgettable birthday presents given to Ferry Porsche, such as the long-wheelbase 928 S in Oak Green Metallic from 1984. The Limited edition Porsche 911 Club Coupe’s exclusivity is underlined by the switch panel trim strip with logo which is crafted individually for each customer and illuminated door entry guards bearing the model designation and anniversary logo. Only very few Club members will have the opportunity to acquire this exclusive Porsche 911 honouring the first Clubs. Porsche will retain one vehicle on behalf of Porsche Club World. For the right to purchase one of the twelve remaining custom-made vehicles, members may register between 26 May and 16 July 2012, after which time the twelve lucky winners will be determined by means of an official draw. Entry is restricted to Porsche Club members only, who may participate by visiting www.porsche.com/911-club-coupe.